Rajasthan for solo female travelers? Well, don’t be surprised as one finds an increasing number of women venturing out on their own to explore the majestic cities of Jodhpur, Jaisalmer, Jaipur, and Udaipur. After all, traveling alone in Rajasthan is entirely safe and secure for women. All they need to do is stick to some of the basics and know where to go and what to see. It is indeed hard to resist the pull of the regal state of India for anyone! Rajasthan is one of the topmost tourist destinations in India is famed for its rich and vibrant culture as well as those innumerable forts and palaces. Rajasthan has always fascinated both locals and the Indians and foreigners alike. If planning to travel solo, it is a good idea to browse eRajasthanTourism.net and look for some great deals as well as useful information on the major tourist destinations you should explore, as a solo female traveler. Start your trip with a visit to the Amber Fort and Palace, which is famously known as the Amer fort. It is one of the most famous forts of Rajasthan and built with marble and red sandstone. Various elements of the Hindu style of architecture can be seen in the fort complex that comprises of the Diwan-e-Khaas, Diwan-e-Aam the Diwan-e-Khaas. It was the royal residence for the Rajput Maharajas and their families. You must visit the holy cavity of Pushkar for its world famous camel fair. One of the most ancient cities of India, the city boasts of Pushkar Lake that holds importance in the Hindu pilgrimage, Visit the ghats in the evening for arti and enjoy a glorious scene. This is an excellent opportunity for photograph enthusiasts. The world famous camel fair is one of the top experiences in Rajasthan. When in Udaipur, you must take the boat ride in the Lake Pichola. It is indeed a special experience to go on the boat and get a different perspective of the City of Lakes. You will love the calm and peaceful boat ride and will find plenty of spots to click pictures. The city boasts of several tourist attractions like Lake Palace, Jagdish Temple, City Palace and many more. Udaipur is visited mainly because of its colorful history and is well famous as the Venice of the East. When in Jaipur, you must visit the farm of Elefantastic that is located in Amber town. Here you can get up, close and personal with the elephants. Get ready for an unforgettable experience as you hop for an exciting elephant ride. You can even bathe the elephant, ride it or even paint its trunk. It is indeed a particular spot for those looking to spend some quality time with the huge but gentle animals. Dilwara Jain temples are located a short distance from Mount Abu. These temples were built between the 11th and 13th centuries on the only hill station of Rajasthan. What is fascinating about these temples is their marble work. The five most famous and legendary temples include Shri Rishabdaoji Temple, Shri AdiNath Temple, Shri Mahaveer Swami Temple, Luna Vasahi Temple, and Shri ParshavNath Temple. 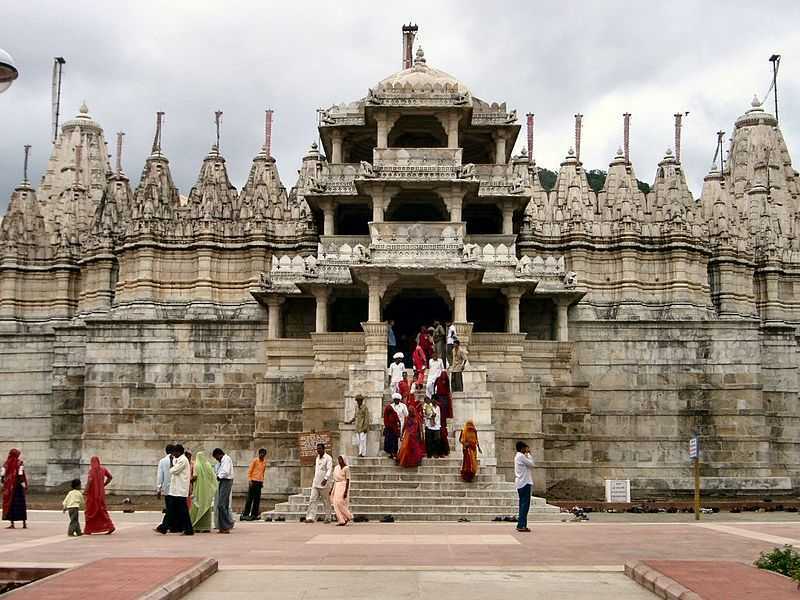 Dilwara temples are a pilgrimage place for the Jains and are dedicated to five Jain Trithankaras. If you want ta sure shot chance to see the tigers, you must visit the Ranthambore National Park which is placed between the Aravalli Mountains and the Vindhya plateau. Spread across more than a thousand sq km, the famous park is well known for the Royal Bengal tigers. Earlier, the park used to be the hunting place of the Maharajas and later it was converted to a national park and the tiger reserve so as to protect the animals. Make a peaceful end to your trip with a yoga session in the Pushkar Yoga Garden in Pushkar. It is a very popular yoga center which is based on the ancient traditions of an ashram. 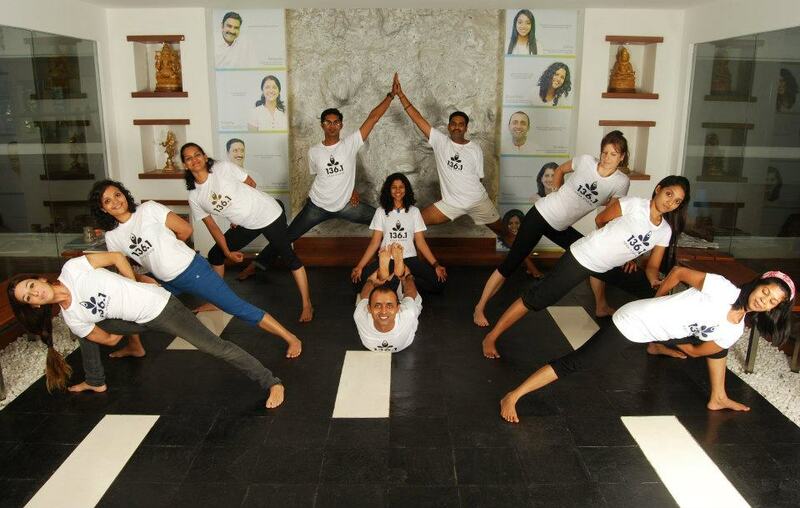 Relax in the peaceful place and participate in some yoga sessions under expert guides. This is your way to a long and healthy life. There are even meditation courses that one can enroll for and learn how to meditate under the guidance of a professional. When you explore Rajasthan, you will be touched by the warmth and hospitality of the people. Wherever you go, you will be greeted with smiles and will get all the help and support in times of need. Rajasthan has all kinds of options, even when you are traveling solo. One can pick from budget hotels, heritage resorts, luxury hotels, and even homestays as per their needs and preferences. Keep in mind that Rajasthan is a highly conservative state and any women traveling alone would be respected even if she is a foreigner or from a different. The locals are well used to all kinds of tourists and treat them with respect. You can take your time and holiday at your own pace. You can chat with your hotel staff, relax in your room or go to the markets to enjoy the local life and do some shopping. As there is free WiFi in almost all the hotels, you can stay connected with your friends, family and work at all times. Rajasthan indeed welcomes a solo female traveler with open arms!